Who wouldn't want to live here? 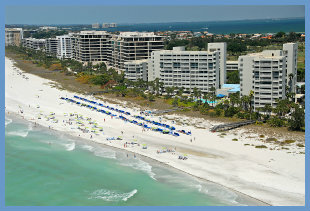 Sarasota, Florida has warm weather, beautiful beaches, cultural venues galore and is a city with an abundance of natural beauty. According to Sarasota Association of Realtors® latest press release, real estate transactions remain strong. "The season is only just beginning, and no one is reporting a holiday slowdown in market activity at this point," said SAR’s President Peter Crowley. "In the past few years, we haven't observed a major drop off in sales in November and December. With the national economy picking up steam, and unemployment still dropping, I'm optimistic we'll continue to see these strong numbers." 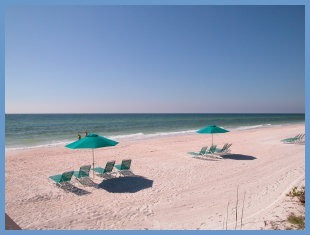 Sarasota Florida is a great place to retire, and August real estate sales indicate we are still getting buyers into our market. Peter Crowley, Sarasota Association of REALTORS® President made the follow comments when the August 2014 statistics were released "Sarasota County real estate is definitely alive and well, and is reflected so in these statistics," "but even beyond the numbers, the enthusiasm of our agents and the incredible demand expressed by the buyers is encouraging. We are the place people want to relocate, the place people want to invest in, and the place people want to retire." 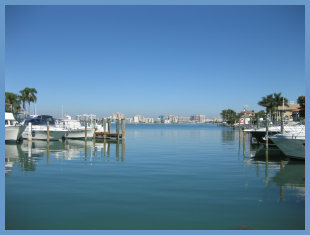 Property sales in Sarasota, Florida, county wide, reported by the Sarasota Association of REALTORS totaled 928 closed transactions in July 2014. Single family homes sales totaled 643, and condos sales totaled 285. These figures show a cooling period. Closings were down 11.4 percent from June 2014 and down 4 percent from July 2013. 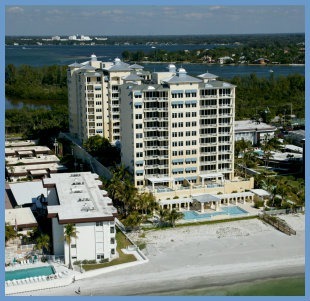 Property sales in Sarasota County, Florida topped 1,000 for the fourth straight month. 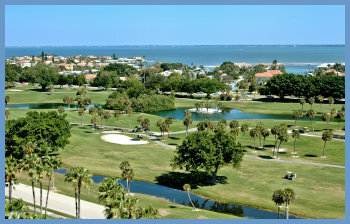 Sarasota real estate continues to show strength in the area. Total closed sales in June 2014 hit 1,048. This was a 5.1 percent improvement from the June 2013 figure of 997 sales. Peter Crowley, SAR President pointed out that "Sarasota County real estate is such an amazing success story in the past two years, particularly coming from where we were in 2010." In a press release issued earlier this week, the Sarasota Association of REALTORS® reported sales data for April 2014. The Board reported 1,195 closed transactions in Sarasota County. This is the second highest number of sales in county history. In April 2004, the highest sales figure was recorded which totaled 1,223 property sales. There are multiple new construction projects planned for the area as Sarasota continues to thrive. 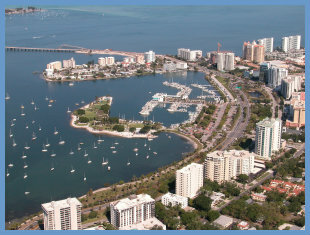 Sarasota's charming downtown area along with its excellent climate, beaches, natural beauty and cultural attractions continues to draw new residents to our area. Check back later for an update on new condominiums planned for downtown Sarasota.